Upgrading - New information coming soon! Thank you for your patience and interest in our Services. 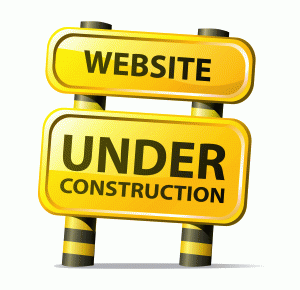 We are currently upgrading our the services we offer and will have everything available soon on our website. 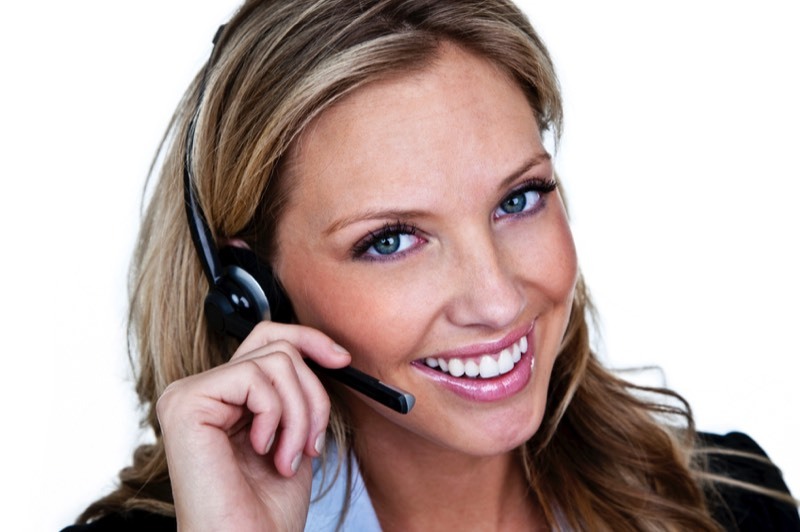 In the mean time please contact us directly for concierge service from our Craig Proctor Specialist.